2018 Bowman's Rotary 4th of July 5K/10K! Come join in a Kaysville Independence Day tradition! Bring your family, bring your friends, and get your 4th off to a great start! 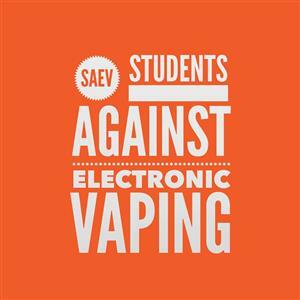 Cade Hyde, Student Body President of Davis High School, presented to the Kaysville Rotary Club about SAEV's push to have legislation passed to increase restrictions and taxes on electronic cigarettes. Our annual logo contest is here once again. Last year's winner (pictured) was from Davis High and the 2014 winner was from Snow Horse Elementary. 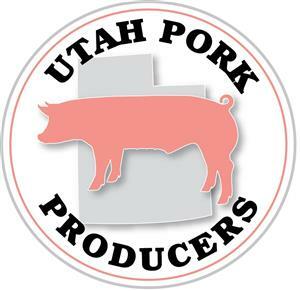 Which Kaysville school will produce this year's winning student? Get your kids to submit an entry. The first 10 entries receive a FREE entry in the 4th of July 5K. In summary, Days for Girls (DFG) makes feminine hygiene kits, through sewing and assembling service projects, for Young Women in Africa and other third world countries who do not have reasonable solutions for the proper disposal and distribution of feminine hygiene products. The name of the organization describes the purpose of the kits provided. It allows the girl to get their days back. When they have these products they can attend school full time and get their education. Without these products they stay home for a week each month, and as you can imagine, they are constantly behind in school. Davis High Students present their non-profit "Student Technologies"
This morning, we had the honor of hearing from 3 Davis High students who have started their own non-profit called Student Technologies. Their goal is to get purchase an IPad or an AppleTV for teachers in the area. They have already teachers waiting in line for this gift, but need funding now. Our Upcoming Event was featured in the Davis Clipper. Click the link below to read more on why the Kaysville Rotary was so inspired and impressed that we had to partner with the Days for Girls organization. 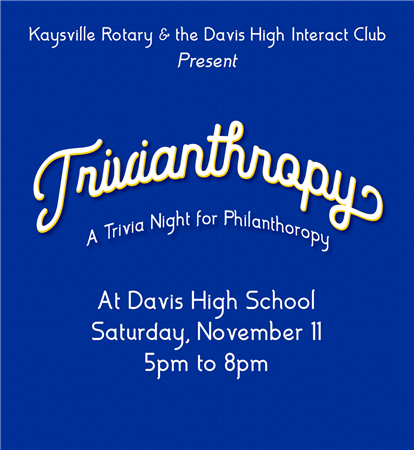 The annual dictionary project is a tradition the Kaysville Rotary Club is proud to continue. All throughout the United States and other parts of the world, The Dictionary Project partners with Rotary Clubs and other organizations to purchase a dictionary for as many 3rd grade students as possible. The Kaysville Rotary Club has made it a goal to make sure every 3rd grade student in Kaysville receives a dictionary to call their own. The Kaysville Rotary is a proud contributor towards helping low income children receive eye exams and eyeglasses. This week we had a report from a couple of the people that make this possible. The Davis County Sheriff's Search & Rescue, established more than 40 years ago, provides the citizens of Davis County with professional search & rescue services free of charge 24 hours per day, 365 days per year. 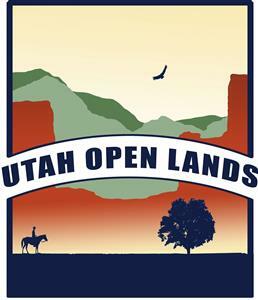 This 35 member all-volunteer team responds to calls for assistance in the rugged mountains and waterways throughout Davis County. Search & Rescue volunteers spend thousands of hours each year training to ensure that they are able to provide professional service when called upon for assistance. 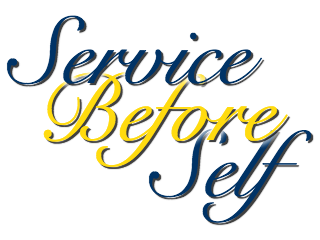 This service is provided under the direction of the Davis County Sheriff's Office. Rotary Youth Leadership Awards (RYLA) is a leadership training program sponsored by Rotary International that promotes, encourages and rewards outstanding young people who want to become better leaders. Utah RYLA focuses on participants who are high school sophomores and juniors. RYLA consists of an all-expense paid three-day conference that brings together a special group of young men and women from across Utah to share ideas about becoming better leaders. Action-packed activities, like problem solving games, challenge course, group discussions and teambuilding activities, help participants build confidence and leadership skills. The Kaysville Rotary Club helped make it possible for the Kaysville City Parks Department to install several historic signs throughout Heritage Park. In today's meeting we heard reports from 3 students who were sponsored by the Kaysville Rotary Club to go on a service trip to various countries and give of themselves. The Kaysville Rotary Club was recognized by the Dictionary Project as a long time contributor to their effort to promote literacy and education. 16th Annual Kaysville Rotary 5K/10K A Great Success!! A big thank you to everyone who helped make this year's race a big success! We had a large turnout and were able to raise money to continue to support local Kaysville community projects as well as projects around the world! 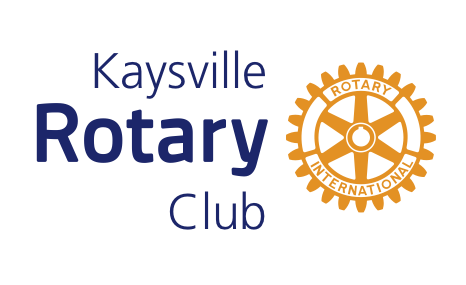 Follow us on our Facebook page to keep up with all the good things the Kaysville Rotary Club will do this year with the funds everyone contributed through sponsorships from local businesses as well as runners entering the race! Kaysville Rotary Club President Chris Bauco talked to KSL about the Annual Kaysville Rotary 4th of July 5K/10K. Russ Galt, representing the District Foundation Committee, presented Jan Petersen with the Paul Harris Fellow today. Local 6th grade Burton Elementary students, Hailey & Hayden Liddell, were recently recognized for their achievements in being selected in a statewide competition to represent the state of Utah at the National History Day contest at the University of Maryland, College Park. The Leadership for the Kaysville Rotary Club for the upcoming 2014-2015 period has been selected. Matthew Gould, Coordinator of Hospice Volunteers for Intermountain healthcare spoke to our club. The Kaysville Rotary invites ALL to come join us for the 16th annual July 4th 5K Walk/Run & 10K. This is an event that the whole family can participate in, and many families simply walk the 5K together. This is the 16th year the Rotary has put this event on, and it is our one and only fund raising event each year. Each year the Kaysville Rotary Club delivers a gift to every 3rd grade student at each Kaysville elementary school.